With summer right around the corner, it&apos;s time to start planning road trips. 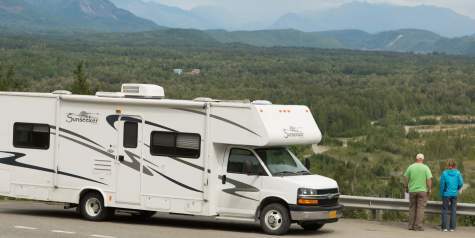 The Mat-Su Valley is an ideal destination for RVers looking for scenic wonder and camping opportunities. 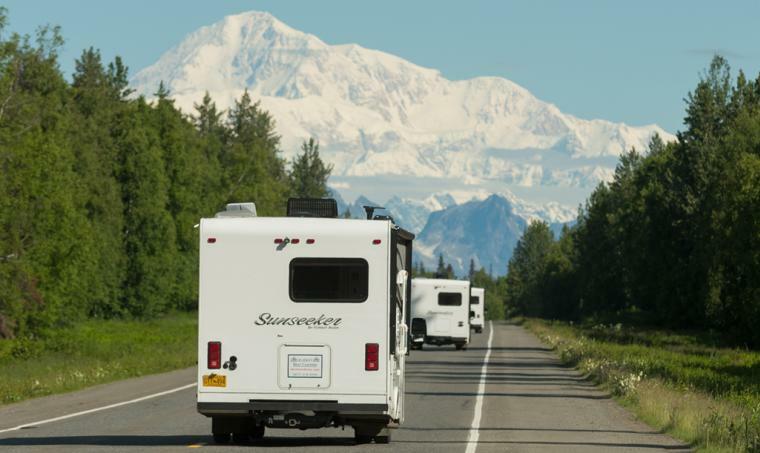 There are several companies that rent RVs in Anchorage, so even if you don&apos;t own one, there are still opportunities to hit the road for some camping adventures this summer. As many RV owners will tell you, it&apos;s an ideal way to camp in Alaska. Those not wanting to "rough it" in a tent but still enjoy the outdoors are right at home with the amenities an RV offers. The Glenn Highway National Scenic Byway is an absolute must for RVers. Breathtaking views of the Chugach Mountains, the Matanuska River and Matanuska Glacier make the entire drive worth it. There are several state recreation areas along the route, as well as private campgrounds with full hook-ups. 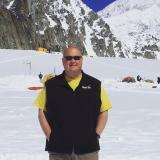 If you are coming from Anchorage, stop in Palmer for lunch and continue up to Matanuska Glacier State Recreation Area for a fun-filled weekend capped off with a glacier trek. There are numerous pullouts along the route to stop and stretch your legs and snap some photographs. The Parks Highway also affords RVers spectacular views. Once you get to Willow, Denali can be seen for most of the drive north. Take the Talkeetna Spur Road 14 miles and spend some time down town, where you&apos;ll find flightseeing, rafting, fishing and jet boating, along with a host of restaurants. 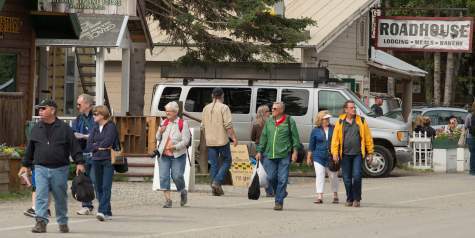 There are private RV parks along the route from Wasilla to Talkeetna, as well as some Alaska State Parks facilities that offer campsites. 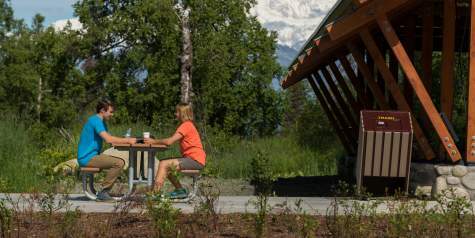 Continue north on the Parks Highway from Talkeetna and make sure you spend some time at K&apos;esugi Ken Campground, the newest Alaska State Parks facility. This amazing facility opened in spring 2017 at Mile 135 Parks Highway and is one of the top campgrounds in the state. 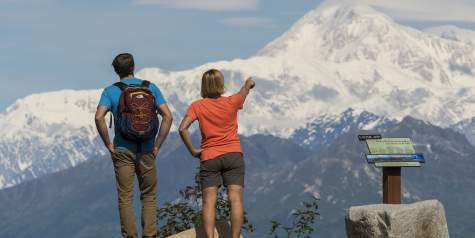 Situated in Denali State Park, some of the best views of the Alaska Range can be had from the campground, which features 32 RV sites with full hookups, three public-use cabins, 10 walk-in tent camp sites and an interpretive center. The Alaska Campground Owners Association is a great resource for RVers. They produce a comprehensive map that includes all the private campgrounds statewide. This summer, pack up the s&apos;mores fixings, load up the RV with gas and hit the road - you&apos;ll find outdoor adventures around every bend in the road in the Mat-Su Valley.